Elegant chair entirely in beechwood. 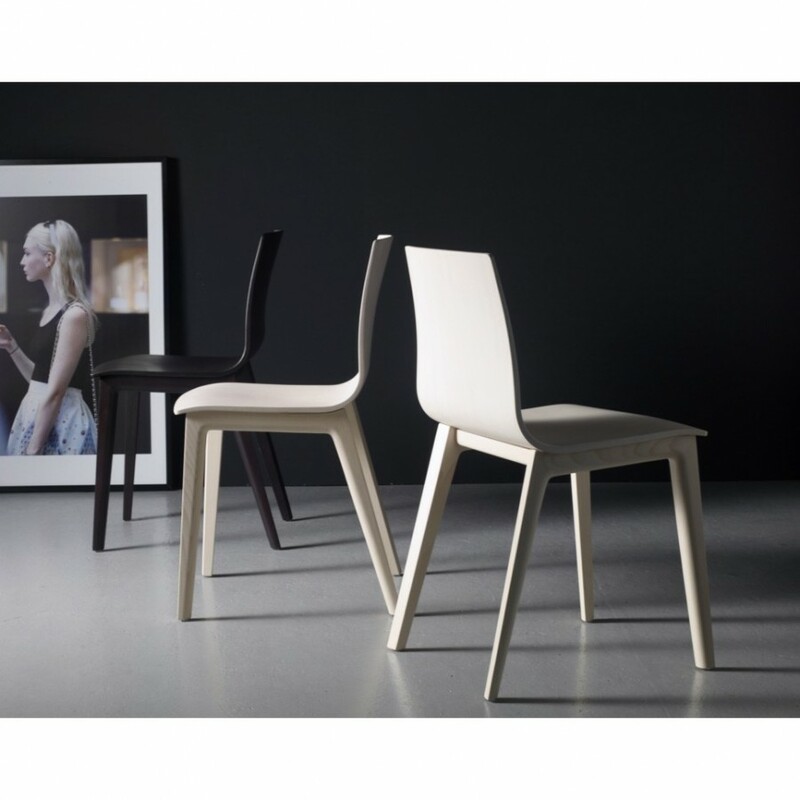 Chair with body in beech plywood and structure in solid beechwood in the following finishes: bleached beech and smoke beech. Its shapes recall the Nordic rigour. Smilla is synonymous of functionality, elegance and uniqueness. 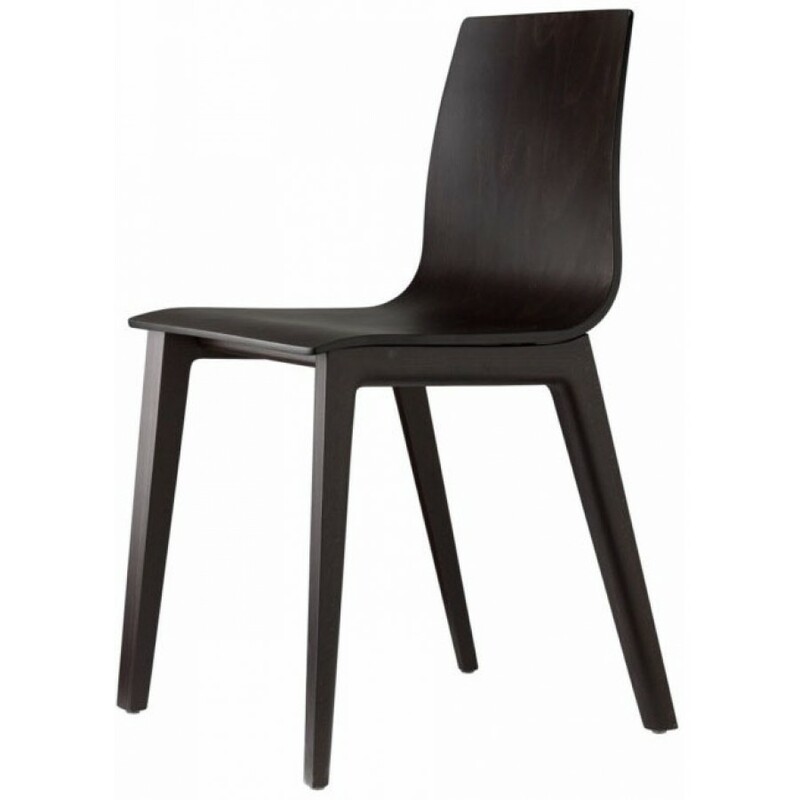 Chair suitable both for residential and contract. Design of Arter & Citton.